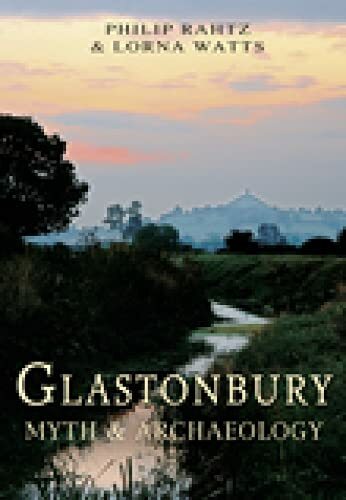 Glastonbury, with the distinctive landmark of the Tor, is a familiar name to many. Its fame lies not simply in its renowned festival, but in its legendary associations with King Arthur and with Joseph of Arimathea, whose staff was supposed to have grown into Glastonbury Tor. Philip Rahtz has excavated extensively in and around Glastonbury, and disentangles the myths from the truths, giving a comprehensive survey of this remarkable place from the earliest times to the present day. Glastonbury is a familiar name to many. However, its fame lies not simply in its renowned music festival, but in its legendary associations with King Arthur and Joseph of Arimatehea, whose staff was supposed to have grown into the Glastonbury Thorn. This title explains how myth and history are woven together, and disentangles legend from truth.